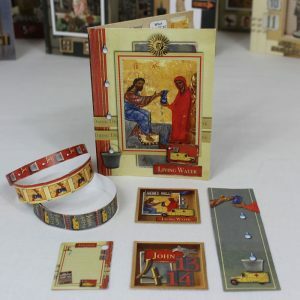 Create Bible Verse Cards: Volume I is on sale now. 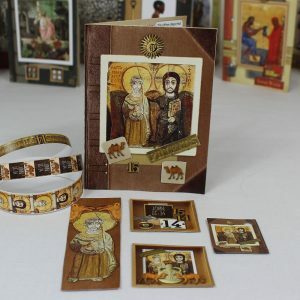 This is the first Bible verse card book. More will be coming. Going somewhere? 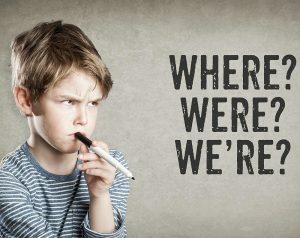 If you are, you need to know where you are going. Knowing the name is not enough. 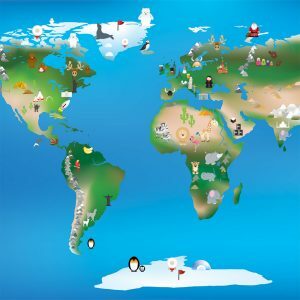 Geography is, among other things, about the “where” of places and there are dozens and dozens of great geography books for your students that will both educate and entertain. Let’s go! 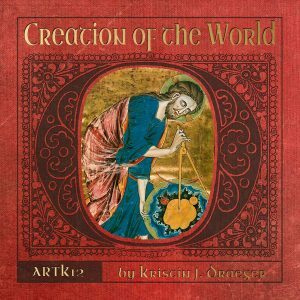 The new book cover for Creation of the World is finished. Take a look! Let’s eat, Grandma! Commas do matter. Don’t ever forget it! 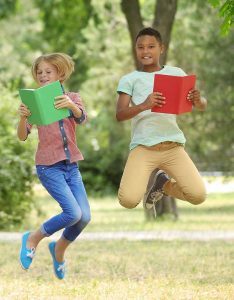 There are lots of fun and entertaining books out there to help your students get a grasp on grammar. 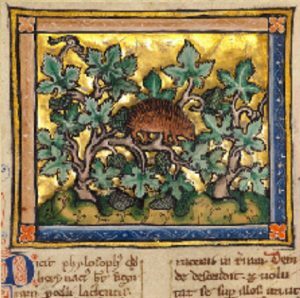 Have you ever seen art from illuminated manuscripts from Bibles, Psalters, the Book of Hours and Bestiaries? Have your children? Well, get ready to sit back and enjoy the ride! 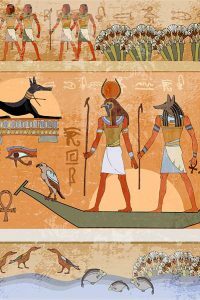 ARTK12’s third new children’s book this year is almost done. Take a look at what’s coming. 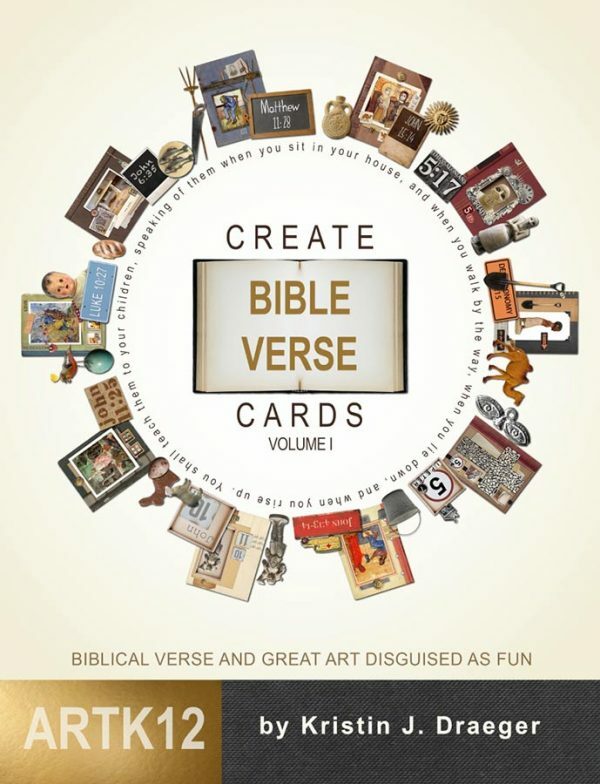 ARTK12 is now offering a free verse card download from Create Bible Verse Cards: Volume I. This will give you a chance to test out the 5 projects that come with a verse card. Ready for some horrible histories? Or maybe you’d like to know exactly who you wouldn’t want to be from the past. Or perhaps you’d like to sit by the fire and read a fictional diary based on a historical time period. It’s all out there and your students will love it! Your children can start reading great literature at a very young age. 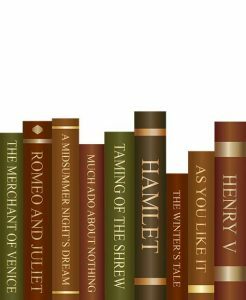 With the help of abridgments and adaptations your youngest students can jump in with The Odyssey, Hamlet and many others. Live in Prescott, Arizona or close by? 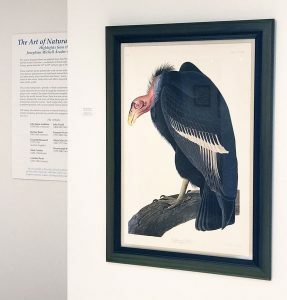 Want to see some John James Audubon prints in the wild? No problem. Trek on down to the Natural History Institute. 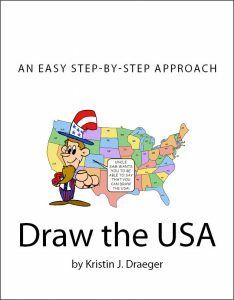 Well, the free book contest is over. There were 10 winners. These champions fought their way to the very top of the heap, avoiding pitfalls and obstacles to come away victorious! The thrill of victory was theirs and theirs alone. Blood. Sweat. Tears. Or was that a movie I watched last night? No matter. Don’t despair. 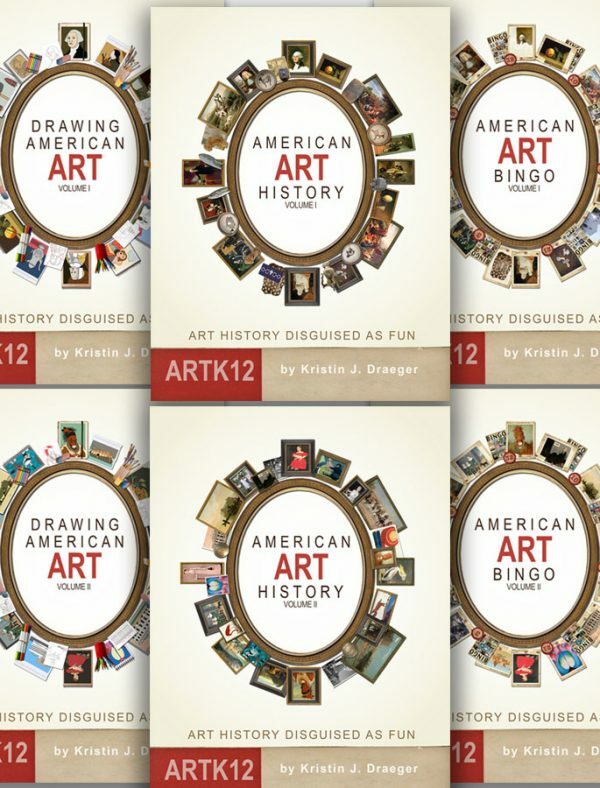 Another newsletter contest is coming for another new ARTK12 book. Time for some excitement. Hey, don’t be left out. No one wants to be left out. Keep up! What if you could have won and didn’t? It could haunt you until next Thursday. 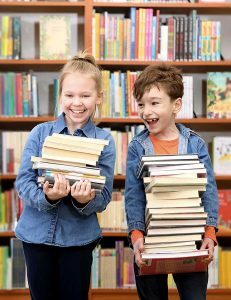 Free books! Don’t miss out! Seriously, read this now! If I haven’t annoyed you yet, you win! You’ve got more patience than I do. 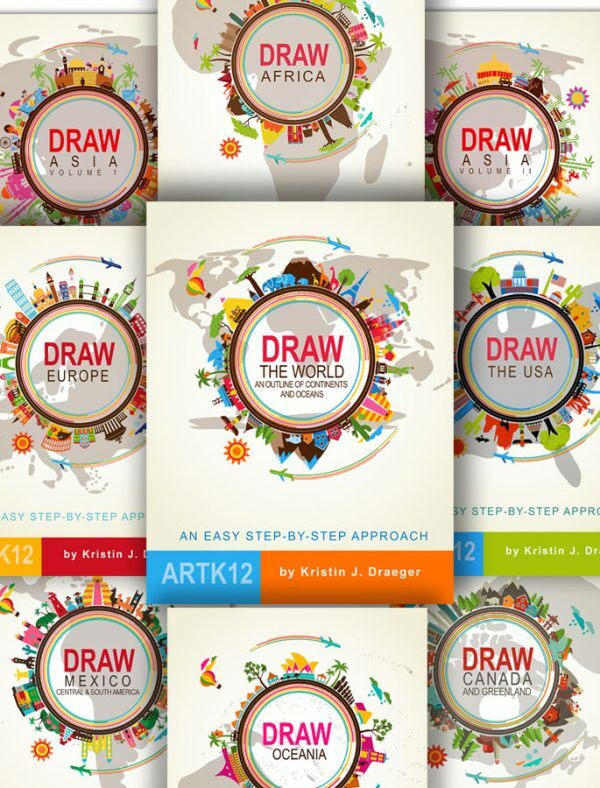 No doubt everyone is terribly interested in the evolution of ARTK12 book covers. You’ve been asking for it. Wishing for it in the deepest recesses of your inner being. We know this. We have our sources. And we have listened! Get ready for a little time travel!